Despite the companies’ tendency to use online advertising, business cards still exist. You may think now of a business card with a classical design – a white rectangle with a color logo and black letters. Or you may recall in your memory a legendary Bill Gates business card, simple and practical… Forget about it. That ‘s just an old mournful story which came to its end. In the age of the realm of brand new technologies and personalization of the market odd materials and puzzling shapes rule. Relying on your own individuality and modern printing options you can create a real masterpiece that will stand out the potential clients and eventually bring success to your business project. 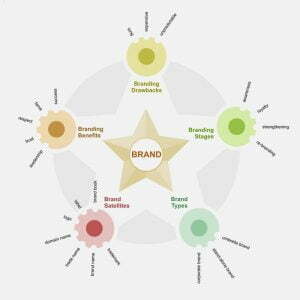 Corporate identity based on business card only? As a rule, start-ups have no big budget for advertising, but it is absolutely necessary for them to make an impression on clients and partners. 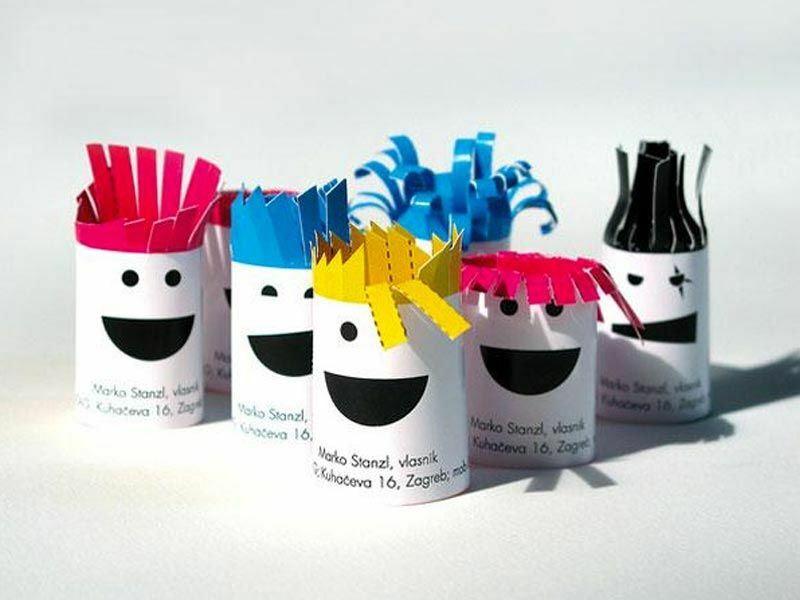 That is why many small- size companies and “solo” entrepreneurs try to create quite unusual business cards, easy to be noticed. They make the most stunning and crazy ideas that ever got inside a human’s head reality. 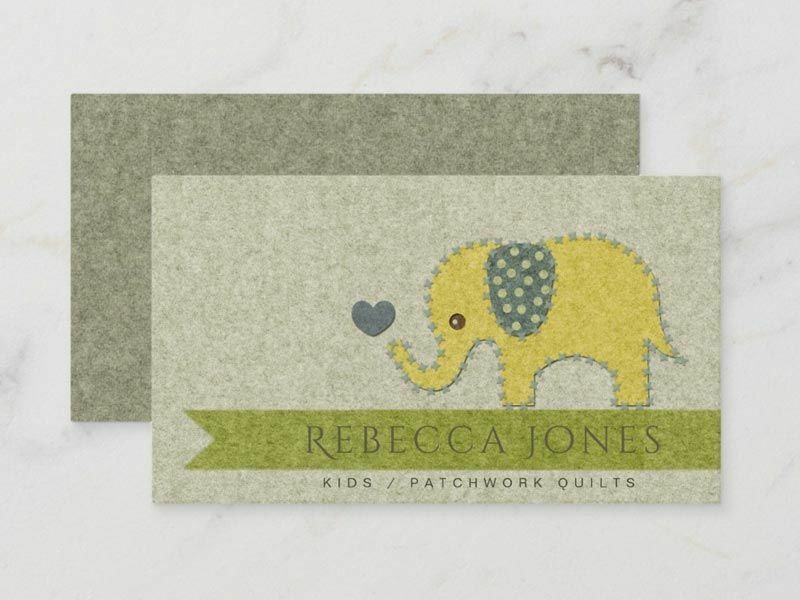 Such cards create a really unforgettable corporate identity. 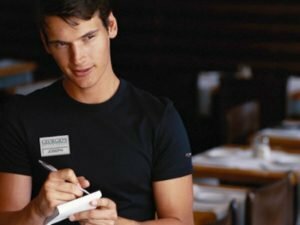 In creating a business card all possible methods and methods are used, e.g. different materials, asymmetrical forms, additional decorative elements, embossing, figure cutting, etc. 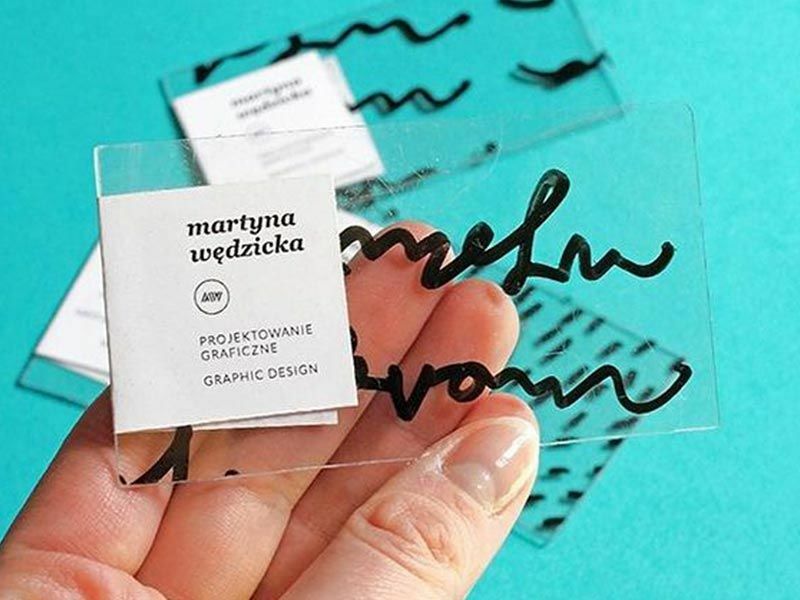 Furthermore, after gaining popularity among the clients, these unique business cards begin to live their own lives, migrating from the cardholders to the Internet. 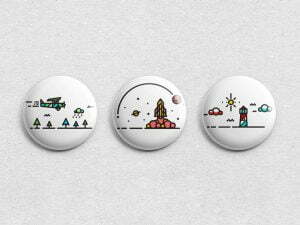 They start moving from site to site, dragging attention of designers all over the world. In this review we have selected the top 10 most unusual cards, made of unique materials, that will inspire you to create an impressive image of your business. 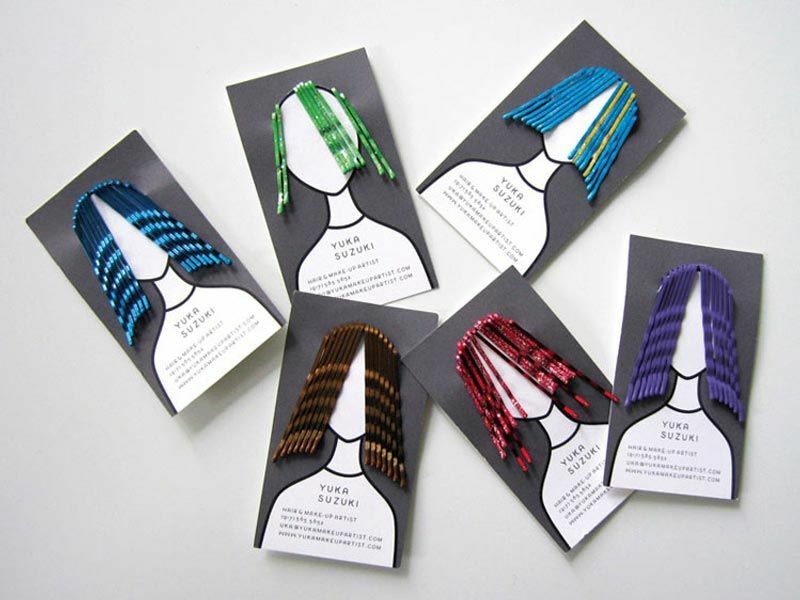 An impressive business card by Lasting Imprints, made of wool. 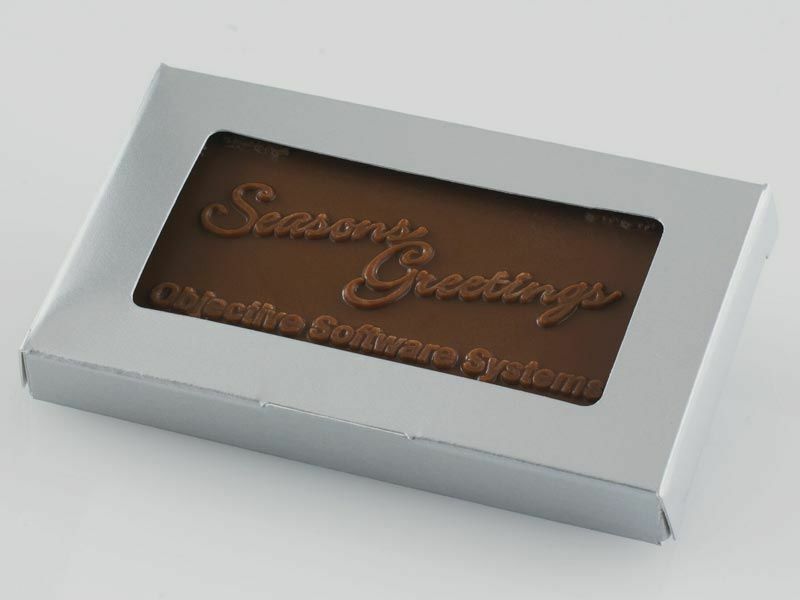 A chocolate business card, made by BrandedItems. 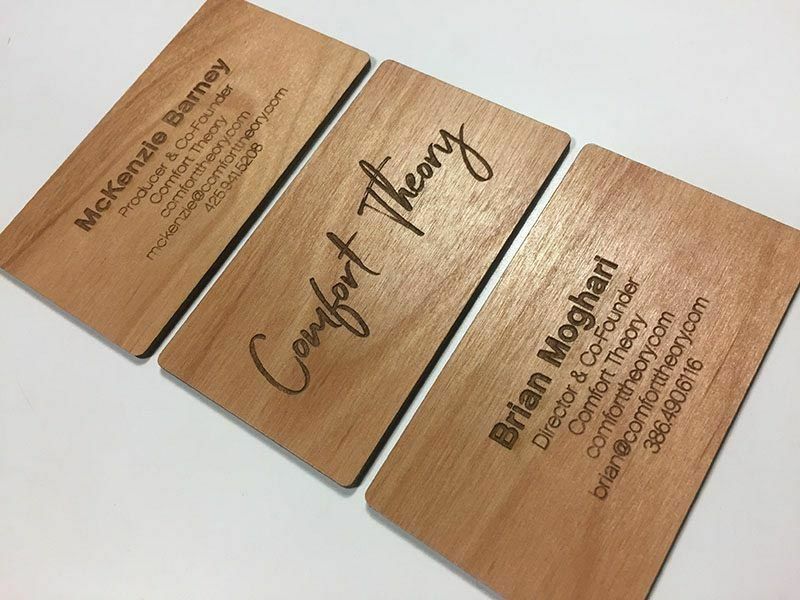 Another business card by DigitalScratch, made of wood and laser engraved. Dizzy design for Bombay Bakery in Mumbai. 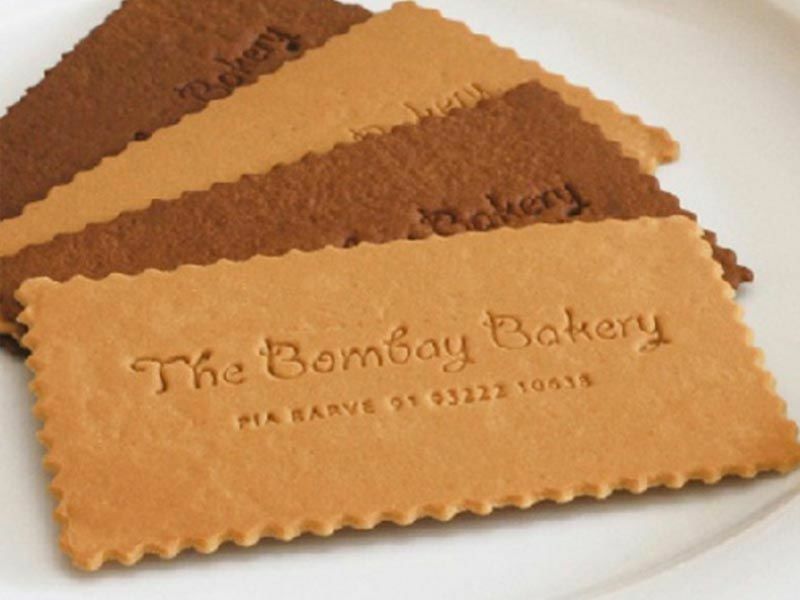 Cool idea of edible business cards. 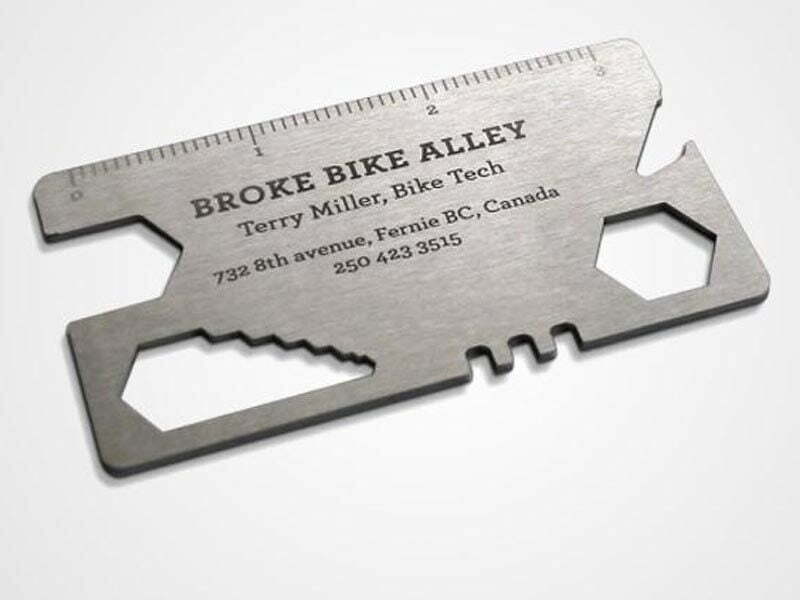 Fresh business cards are baked every 10 days and distributed to all nearby grocery stores. Just another fancy design for Yoga School made of plastic. 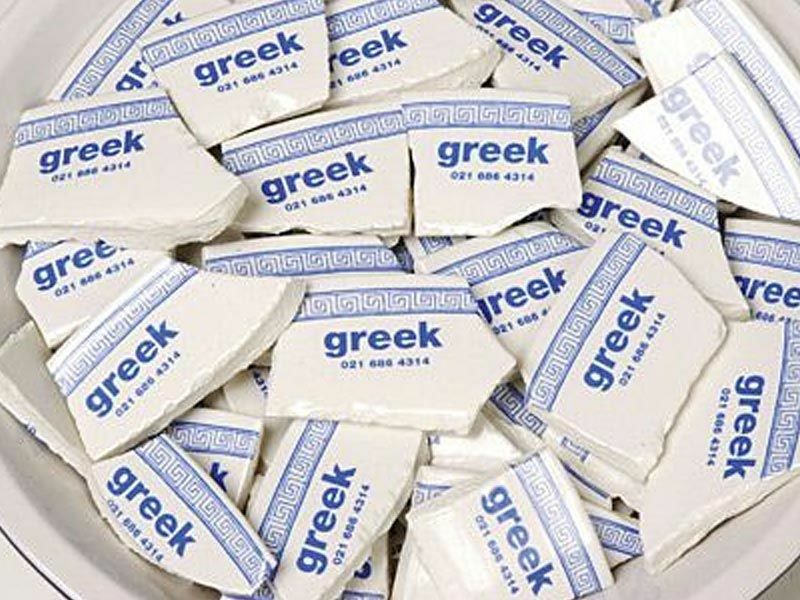 Greek architect business card made of ceramics. Why not? A place for everything and everything in its place. Customizable ceo business card for a grafic designer. In the end, it may seem to be a challenge to find a source or a printer that will provide such business cards for you, but no worries! There are plenty of typographies that can provide you with this service. 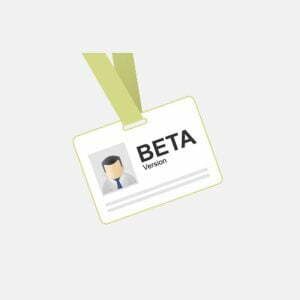 To start, all you need is to try to make a business card for free on makebadge.com. Here you create any card using your imagination in 2 clicks. Just go for it! Got inspired? See the Video about the visiting card materials and shapes!